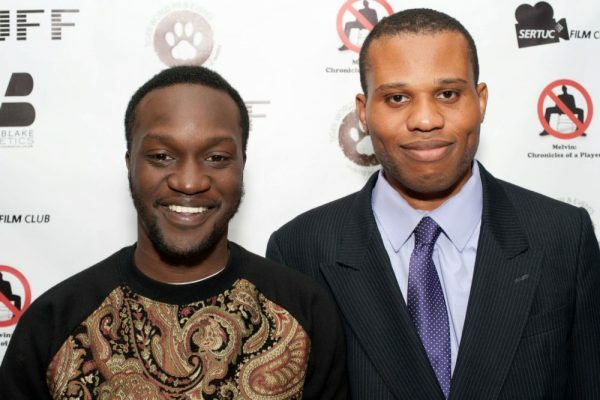 founded by Emmanuel Anyiam-Osigwe in 2005 to raise the profile of film diversity in the UK. Arnold Oceng was recently unveiled by Screen International as one of its Stars of Tomorrow and first attended the British Urban Film Festival in 2008 along with actress Shanika Warren-Markland for the screening of Noel Clarke’s ‘Adulthood’. Both actors recently starred in box-office hit ‘Brotherhood’. In total, there are five new board members and patrons to add to the 16 who currently form the BUFF board. Other new appointments announced include award-winning director Jesse Quinones (‘Calloused Hands’) and award-winning producer Cass Pennant (‘The Guv’nors’). 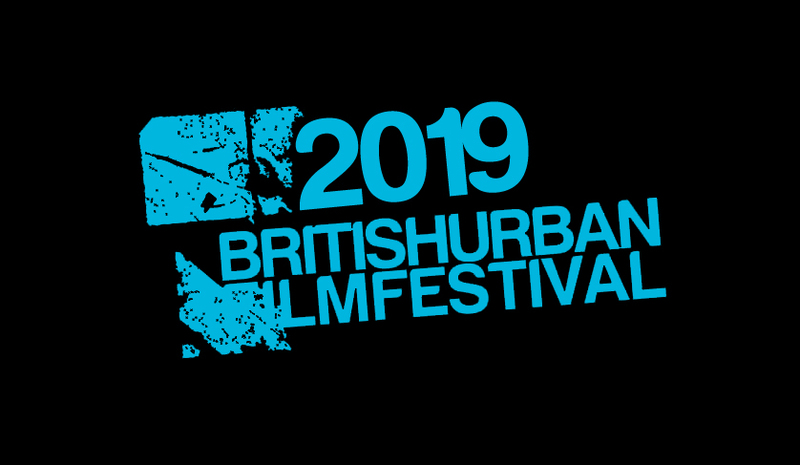 Pennant also produced the film ‘Beverley’ which recently scooped best short and best emerging talent (sponsored by BBC Films) at this year’s BUFF Awards. Actor Wil Johnson also joins the BUFF board in an advisory capacity. The star of ‘Babymother’ & ‘Waking The Dead’ recently received a BUFF Honorary Award for services to film and TV in a career spanning 3 decades. Also newly appointed is Michelle Blake from BBC Studios who joins writers Donna Dowe and Baby Isako (‘Venus vs Mars’) as a script judge for the festival’s 2017 scriptwriting competition. 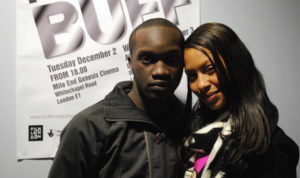 Emmanuel Anyiam-Osigwe, BUFF’s founder, said: “The state of UK urban film is in rude health with Brotherhood smashing box office records and BUFF screening more films than ever before in 2016. If it’s diversity that you’re after then BUFF will continue to be your destination of choice in 2017”.